The topic of this week’s Illustration Friday is “puzzled”. 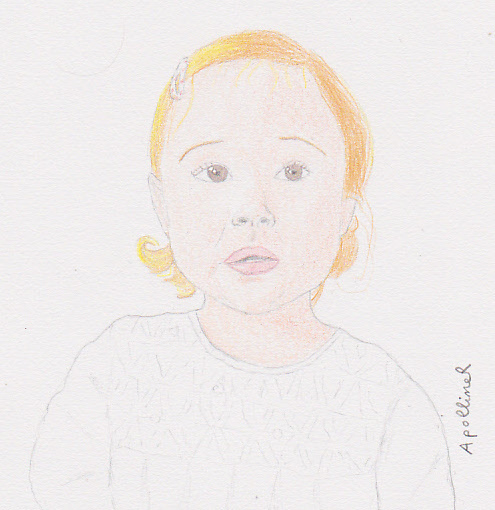 So I have drawn a little girl who is looking at the world with wide eyes. This entry was posted in Miscellaneous and tagged drawing by ApollineR. Bookmark the permalink.